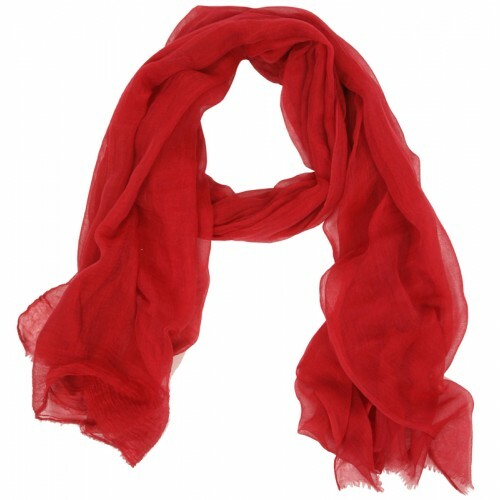 Tatiana is a long an wide scarf- a fabulous summer fabric- draping beautifully and easily around the neck or shoulders. It is gossamer thin, adding to its appeal and usefulness for sunny days. 40x80" cotton/silk blend. Made in India and imported from Italy!